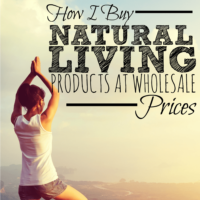 This is a guest post written by Kari Cullen of Esavingsblog.com. things you may not have considered. Once I realized this I was a little upset with myself that I never did it sooner. I don't even want to think about all the money I would have saved over the years! a discount on? Let's go over some tips! that price?” These are just a few ways to ask but you get the point. if they don’t have to work too hard to make the sale. So be nice. Most people will want to help out a nice person in any way they can. there's usually a big enough cushion for them to give you a discount. They would rather make the sale than not. maybe the manager could give a discount. free gift with your purchase if they can't discount the item itself. quotas they need to meet by month end. 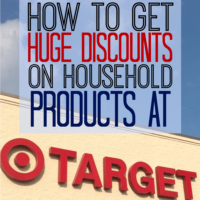 What Types of Things Can You Ask for a Discount On? commission and can be getting a nice percentage if they sell for the full price. be done if you follow the rules you learned above. sample, an open box item, free shipping or installation instead. online before you even get to the dealership. get a vehicle and what price to shoot for. Having this knowledge on hand leaves you in a much better position to negotiate. Don't be afraid to walk away if they won’t budge on price. people don't ask what they are. You may be able to have your procedure done on a certain day or time cheaper. Maybe a different doctor or hospital may also be cheaper. lot of extra work. This could get you a nice discount. just get novocaine and saved a good sum of money. you thought you can often work out a deal with the provider if you ask. meat you may see some close to expiration. Talk to the manager and see if they will give you a discount. and usually, they have coupons behind the counter that they can scan for you. In a nutshell, just ask! The worse thing that can happen is they say no! 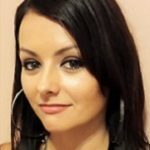 Kari Cullen is a former Technical Analyst turned entrepreneur. 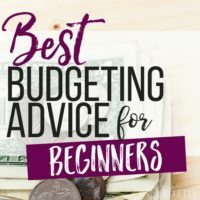 She loves to share her personal finance, budgeting, and money saving tips over on her blog Esavingsblog.com. She has a library full of free printables and guidesto help make managing money simple, fun and stress-free for your family! Good advice on the grocery stores. I think I’ll give it a try. I tried getting a teacher discount at a mechanic and it worked. Are there any sectors where teachers are more likely to get discounts? Definitely! Teachers actually get discounts at lots of places especially during back to school season. Arts, Crafts and office supply stores generally have a free program that will give teachers a discount. Even electronic and clothing stores many times have discounts. Just like senior discounts you just have to ask :). Just be sure to have a teacher ID ready. I am definitely too scared to ask for a discount on anything so I really appreciate reading this. I’m gonna give it a try! Honestly, I was the same way! 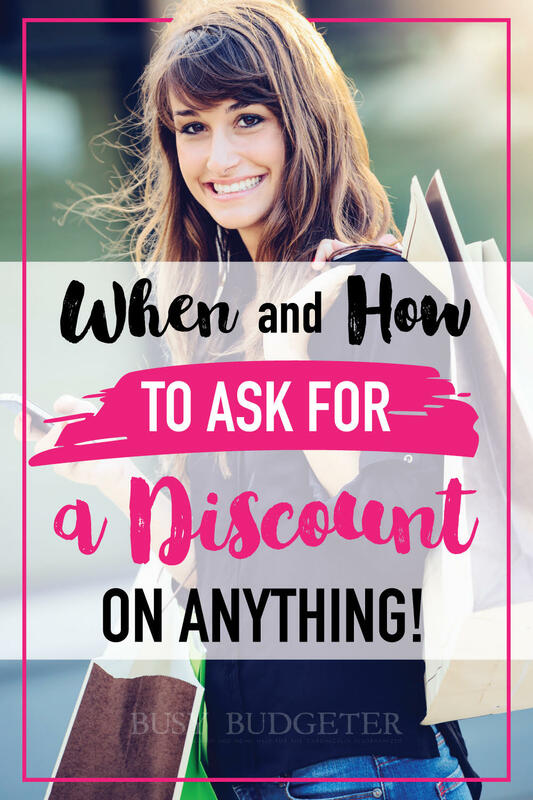 I have a friend ask all the time no matter what store and most of the time she gets a discount! It’s amazing what just asking can do. This works especially well if your buying multiple of an item or you see a scratch or dent on an item or even if an item is on clearance since they are most likely trying to get rid of it already! 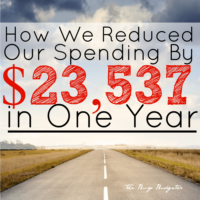 Kari Ann recently posted…Reach Your Health Goals and Win Money! You are doing an honest job adding new material to the discussion. I like the helpful info you provide in your Blog.This is an impressive Blog.. Thanks! Such simple but effective ways suggested here.. really appreciate the guidance. Great tips! People tend to use more and more savings when they shop online, so these are some really helpful ideas is good for everyone.. and it is very informative for people.